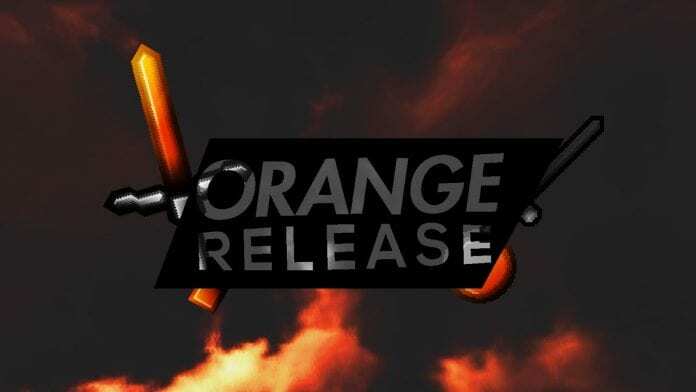 The UHC/PotPvP resource pack article you're reading is about the Orange PvP Texture Pack which was made and submitted by "Aircel". It has been published in february 2018. Moreover most of it's textures in smooth 32x-64x resolution. 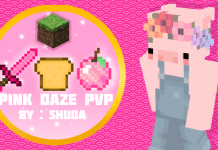 Orange PvP Pack is also featured in episode #93 of iSparkton's "Packs of the Week"-series. Moreover the UHC/PotPvP Resource Pack supports Minecraft 1.8.9/1.8, 1.7.4/1.7 and most previous versions but seems to be made for Minecraft 1.8 and 1.7. 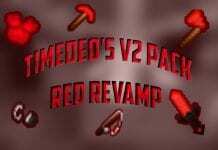 If you like this UHC Pack you should also check out Aircel's Social Media Pages to support him. However, we strongly recommend using PvP Texture Packs in combination with Optifine if you want the highest fps-rate possible for your computer. 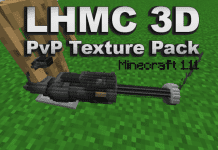 How to install UHC PvP Texture Packs 1.12.2/1.11.2? If you don't know how to install the Orange PvP Resource Pack just look below, we'll provide you a short tutorial there. This installation guide should work with all Minecraft versions. Always be sure to download packs from the official download links! 2. 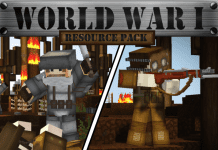 Download the Orange PvP Resource Pack from the official links. 3. Start Minecraft, navigate to "options" then. 4. Navigate from "options" > "Resource Packs" > "Open resource packs folder".